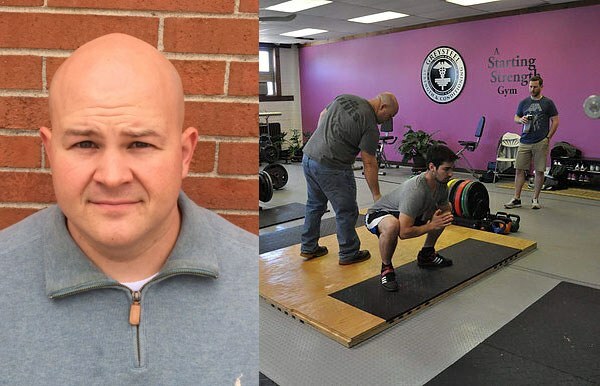 Chris is the owner of Black Iron Training in Lansing, MI. Black Iron is a Starting Strength Gym dedicated to helping people get strong. Chris has over 10 years of experience working as a professional trainer. He is also a member of the Starting Strength Seminar Staff.